In the News Archives | Hennebery Eddy Architects, Inc.
Hennebery Eddy Architects has welcomed Kim Davis as its Chief Financial Officer and Business Manager. Davis brings more than 20 years of professional accounting, finance, and operations leadership, including financial analysis and reporting, forecasting, budgeting, and financial modeling. She manages and implements strategic and day-to-day business and financial operations of the firm. Working closely with the leadership team, she is responsible for financial administration and management, firm-wide project financial management oversight, corporate operations, risk management, and oversight of the firm’s administrative team and human resources. “Kim’s experience and skills are a strong match for the firm as we shape our strategic plan for Hennebery Eddy’s ongoing evolution and growth,” said Tim Eddy, FAIA, firm president. Hennebery Eddy Architects is pleased to announce the promotion of four staff members. Patrick Boyle, AIA was promoted to associate principal, and Michael Meade, AIA, Ashley Nored, NCIDQ, and Randall Rieks were named associates. As sustainable architects, 2018 was a banner year for Hennebery Eddy. 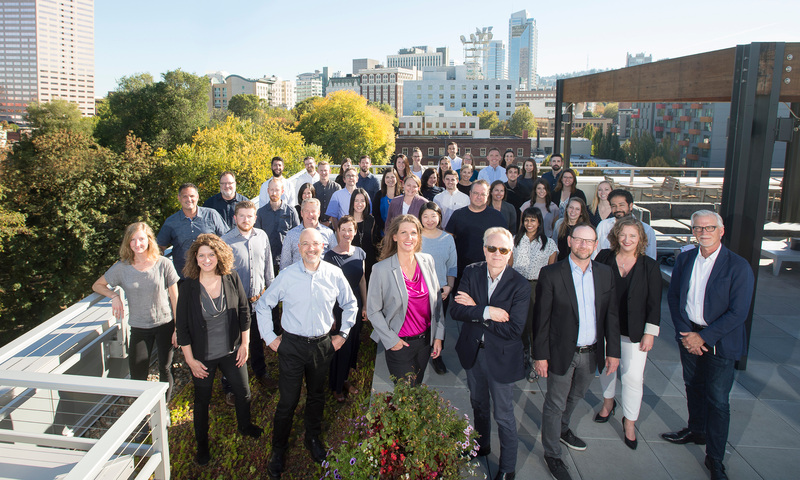 In addition to being named the AIA Northwest and Pacific Region firm of the year, we made our debut on two lists that speak to the core values of the firm and our goals for 2019 and beyond. 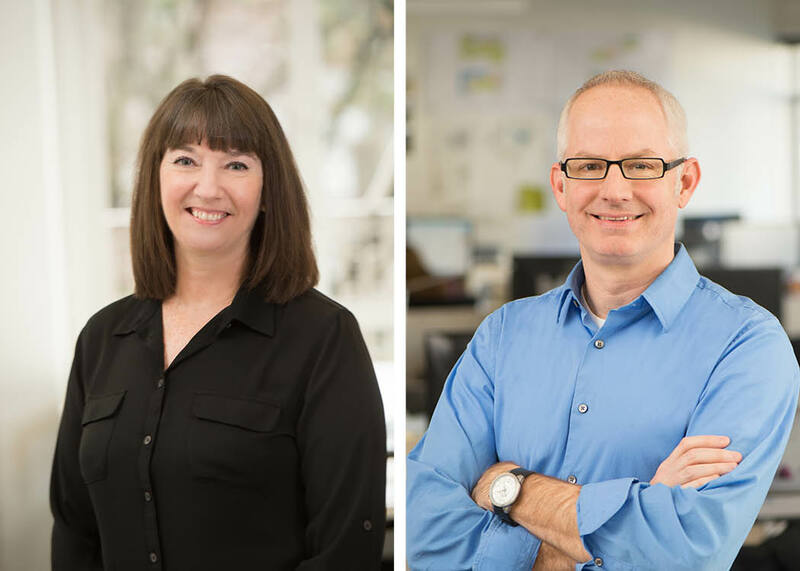 Hennebery Eddy Architects has hired three staff members with sustainable design experience, underscoring the firm’s commitment to net-positive and sustainable design solutions. Erica Thompson, AIA, joined Hennebery Eddy as a project architect, bringing occupant health and wellness and energy efficiency expertise to her work on the renovation of the Columbia Square Building in downtown Portland. Erica has large-scale senior housing, office workspace, and transportation agency master planning experience. She also worked as an energy efficiency consultant, developing and implementing programs to advance energy-efficient products and technologies in the marketplace. Erica is a LEED Green Associate and a member of Hennebery Eddy’s sustainability committee, advancing the firm’s net-positive design process. She serves on the International Living Future Institute Portland Collaborative steering committee, advocating for sustainability at the local policy level. Erica earned a Bachelor of Arts in International Affairs from Lewis & Clark College and a Master of Architecture from the University of Oregon. Kristin Erhardt joined the firm as a design staff member, applying a global sustainability perspective gained from living and studying in rural and urban settings around the world. 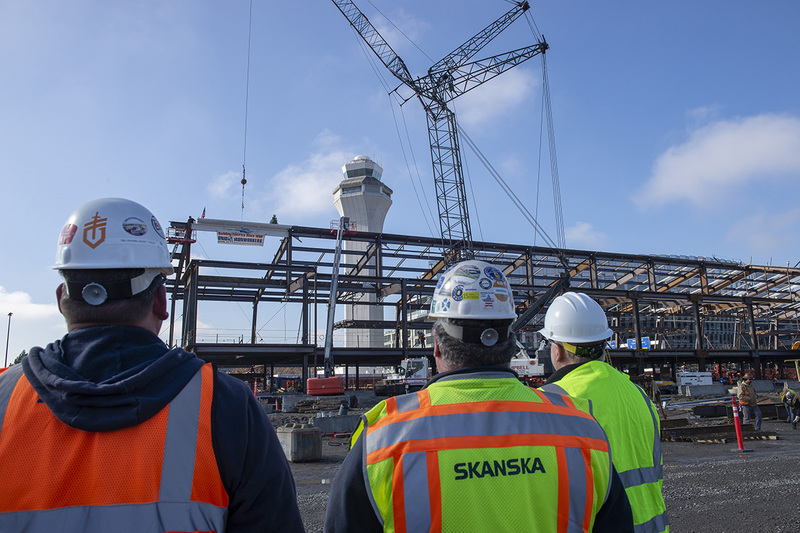 A LEED Green Associate, she is working on a renovation of the Alaska Airlines lounge at Portland International Airport and the renovation of Cordley Hall at Oregon State University. Kristin earned a Bachelor of Design in Architecture from the University of Minnesota with a minor in sustainability studies and completed her Master of Architecture with a sustainable technologies focus at the University of Oregon. Hennebery Eddy also hired Michael Scott as a member of its design staff. Michael takes a holistic, sustainable, community-oriented approach to his design work, drawing on his experience leading education and engagement initiatives for the U.S. Green Building Council (USGBC) California Central Coast Chapter. His project work at Hennebery Eddy includes an administrative building and a training center renovation, both for Clackamas Fire District No. 1. Michael earned his Bachelor of Architecture from California Polytechnic State University with a minor in sustainable environments. He is a LEED Green Associate. Hennebery Eddy’s rehabilitation of the c.1939 Chapman Hall at the University of Oregon garnered a 2018 DeMuro Award from Restore Oregon, a nonprofit that advocates for preservation and reuse of historic structures. The DeMuro Awards honor extraordinary historic rehabilitation projects across Oregon, recognizing the creativity, persistence, and craftsmanship required by outstanding restoration projects.